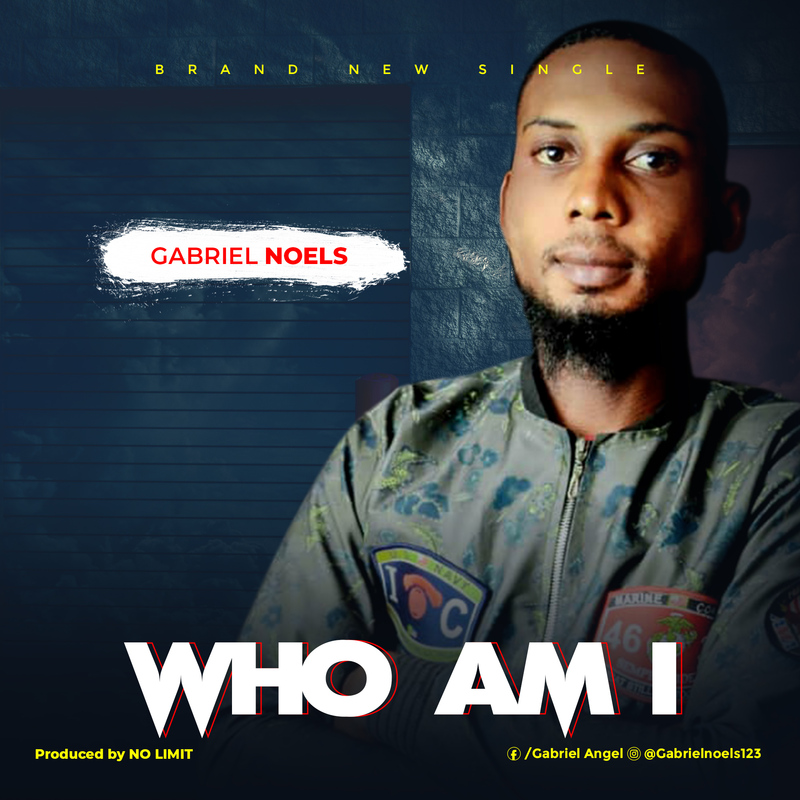 Gabriel Noels debuts with “Who Am I”. This strong rock worship song is Gabriel’s first attempt into professional gospel music scenery and it comes with such power and presence. This song had Gabriel Noels bear out his heart unto God in appreciation and gratitude. “Who Am I” reminds us that God chooses to show us His love and mercy even though we are not deserving of it all. If you are grateful to God for his Unconditional love towards you, then this song helps you express that gratitude all the more. The song is produced by No LIMIT and recorded at Warri, Delta State Nigeria.